If you’ve been charged with a traffic offence, it’s important to know what your rights and options are. Douglass & Ford can provide honest, expert legal advice during this stressful time and work with you to achieve the best possible result. 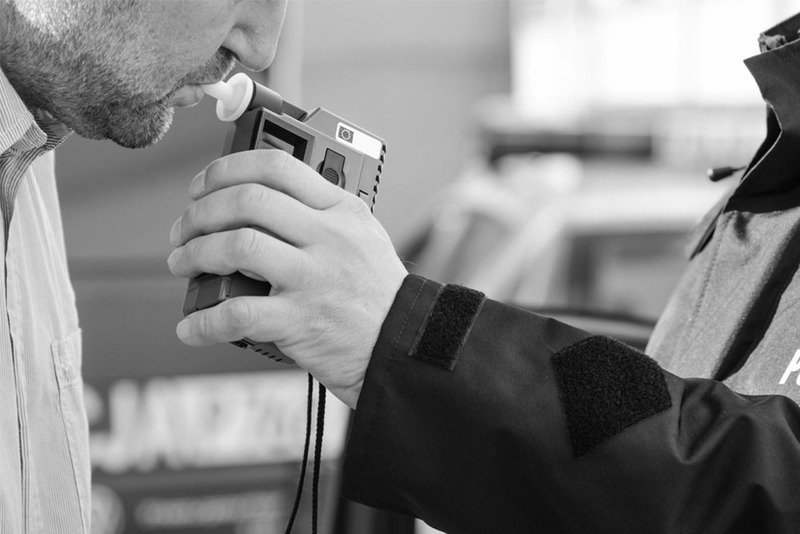 Douglass & Ford is experienced in all areas of traffic law. Contact us today for expert traffic law advice and representation.